Amnesty International called me on Friday. 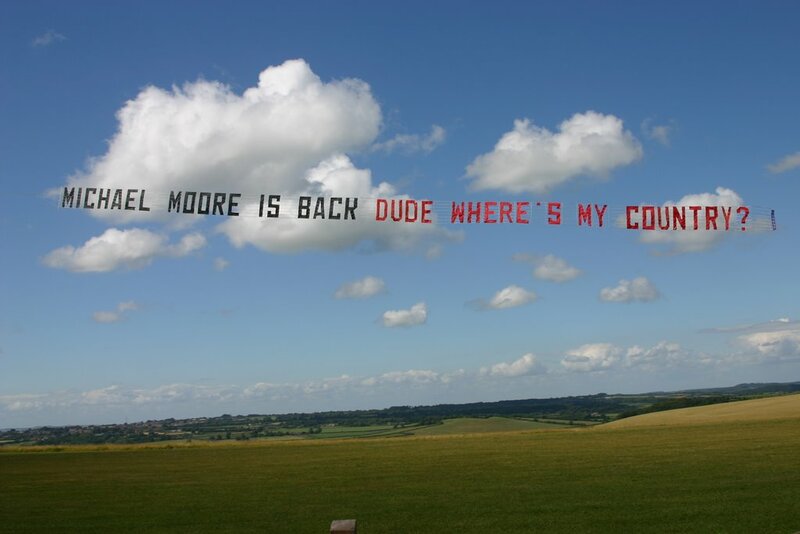 They want a big aerial banner displayed over central London – can’t tell you what it says – but I need to source a twin-engined aircraft to do the job. All a bit complicated of course, the rules involving flying over Big Ben but perhaps one day we should organise a whip-around through this site to fund the exercise, at cost of sending Mr Blair a personal message of our own from the people of Thanet. How about "Goodbye?"